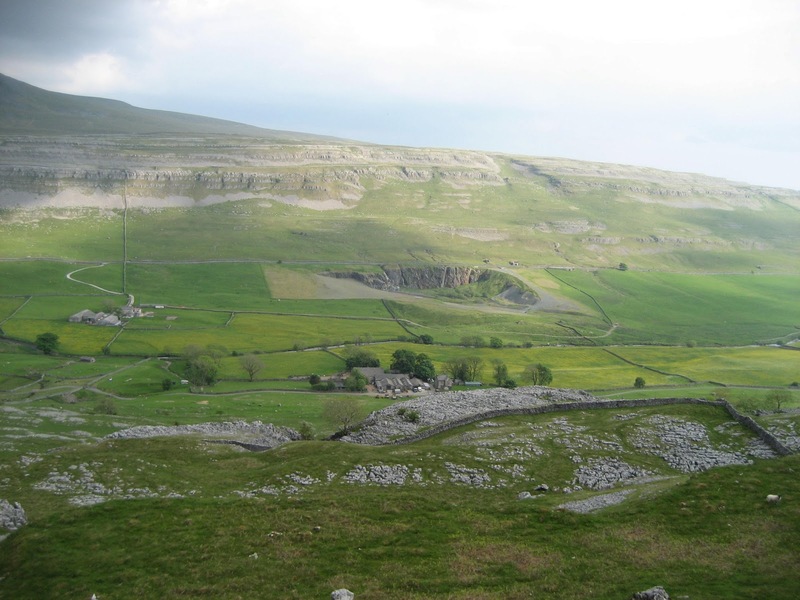 It was once thought that the basement rocks hidden underneath Ingleborough were Ordovician to Silurian in origin (about 480 to 430 million years old respectively), but work in the Pen-y-ghent area around Douk Gill has concluded that the oldest of these rocks may date back even further, to the Pre-Cambrian Period. This first great ‘super eon’ of the Earth’s history – about seven eighths of the planet’s lifespan, ended in the ‘Cambrian Explosion’ of around 540 million years ago – when there was a geologically sudden diversification of multicellular life. 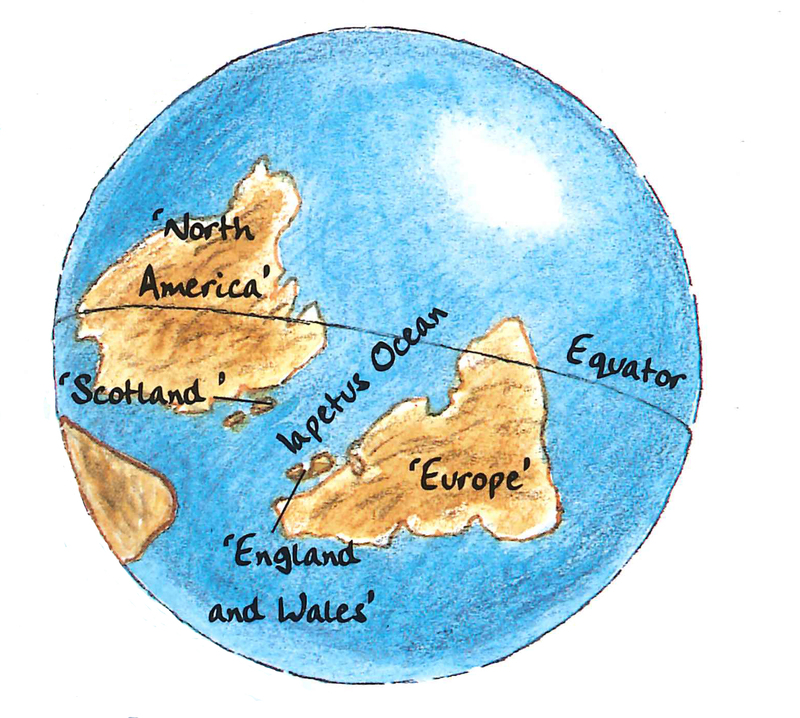 If we imagine re-arranging the present land masses on the earth like pieces of a jigsaw puzzle, we could snap Britain in two, and move Scotland over the Atlantic to fit neatly into the continent of North America. This is how the land lay in the Ordovician Period about 500 million years ago, when this mass of land lay somewhere near the equator and formed a continent known as ‘Laurentia’. A narrow ocean – the ‘Iapetus’ – separated this land from ‘Avalonia’; or what is now England, Wales and South West Ireland. Rivers flowing into the Iapetus Ocean, across what is now Northern England, deposited sands and muds which were compressed over a massive time span into the ‘basement’ rocks – or what are referred to as the ‘Ingletonian Series’. After a further ten million years or so the excitement levels became unbearable and high drama was everywhere. The plates below the bed of the ocean became hostile to each other and slowly clashed together, taking the continents with them. 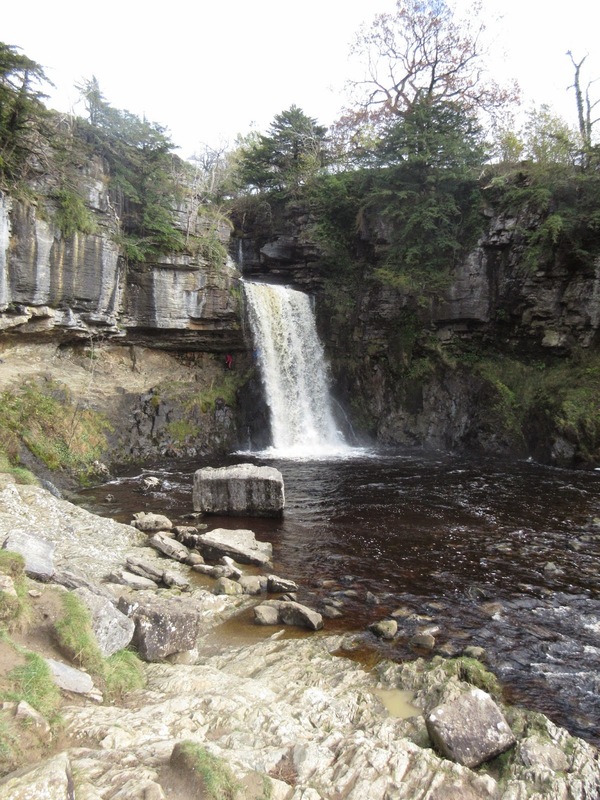 Their great strength buckled the beds of rock like sheets of corrugated iron, and this can be witnessed today when viewing the almost vertical beds on the Ingleton Waterfalls Trail. These contrast significantly with the horizontal limestone beds above. 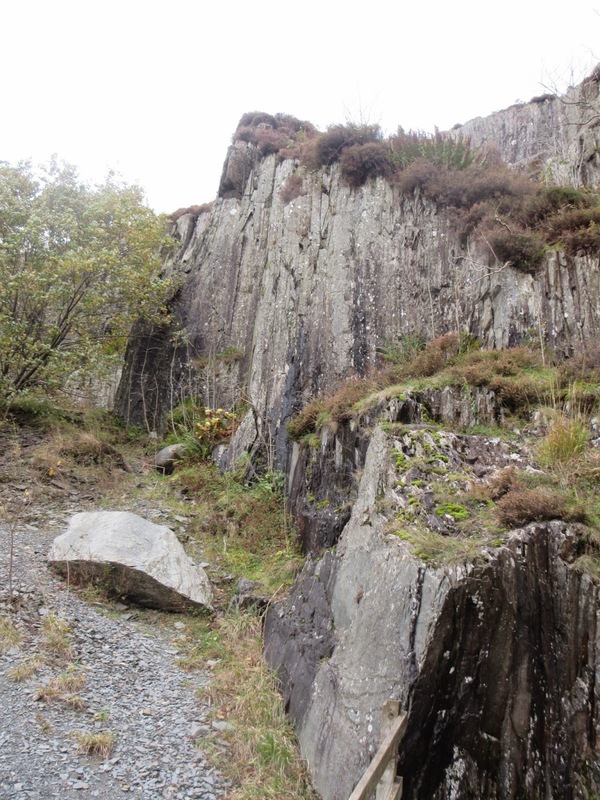 To finish the job, a mass of molten granite from deep within the earth’s crust simmered around the Ingletonian rocks and effectively ‘cooked’ them; turning much of the mudstone (sedimentary rocks) into slates (metamorphic rocks) which are so evident around Ingleton. This granite formed a colossal and rigid block under what is now the Dales, tilting gently towards the north and lifting upwards in the south. It is known as the Askrigg Block, as its central point is believed to lie beneath that particular area of Wensleydale.